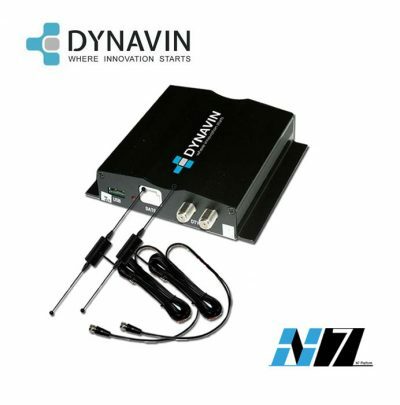 Dynavin N6-Audi A5 Fits (2007-2014). 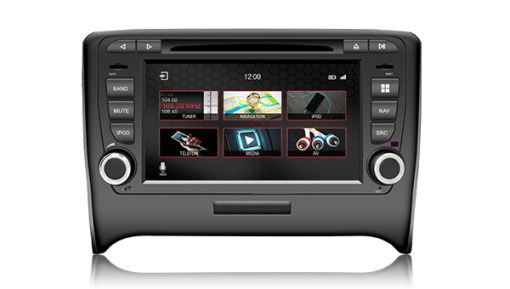 is a plug-and-play head unit for upgrading your factory installed system, featuring a high definition touch-screen interface. 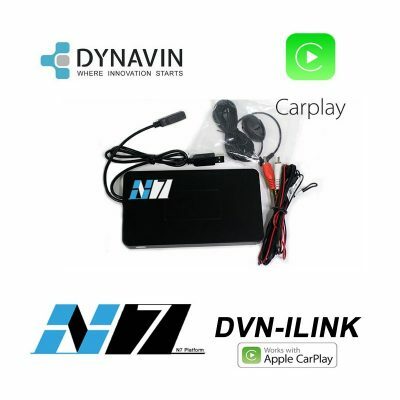 The new N6-Audi A5 product range is the very latest offering from Dynavin and offers more features and better OEM integration than any car head unit ever produced before. The N6-Audi A5 has all the benefits and latest features found on the leading aftermarket head units, which many factory-fitted alternatives do not have despite their high price tags. With its vehicle specific factory-fit design, the N6-Audi A5 offers aesthetic benefits and a level of integration with the vehicles original controls/systems as standard, something not found on any other type of car head unit. Example of the new N7 Interface in operation.